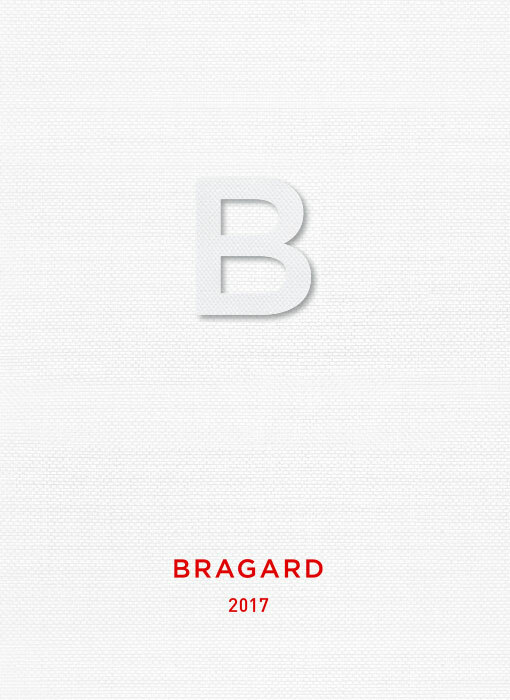 Unser neuer Katalog spiegelt das Bragard-Universum wider. Bei dessen Gestaltung wurden die Bedürfnisse unserer Kunden berücksichtigt, sodass ein optimaler Lesekomfort gewährleistet ist.  Bragard has always cultivated the tradition of style and elegance for the perfect satisfaction of its customers' requirements. This new collection, dedicated to the most beautiful of hotels, is the fruit of this tradition, marrying exclusive high quality materials with the savoir-faire «à la française» of our talented teams.